OMG Posters! 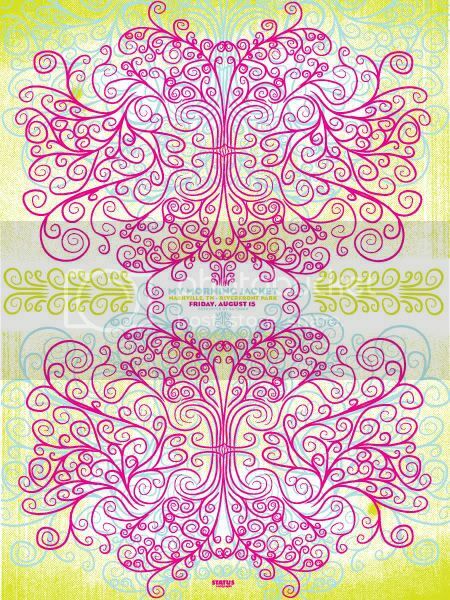 » Archive Our Newest Sponsor: Status Serigraph - OMG Posters! Our newest sponsor Justin Helton (aka Status Serigraph) has been quietly killing it for awhile now. However, with the quality of his new stuff, he is poised to break out and become much more of a household name any day now. 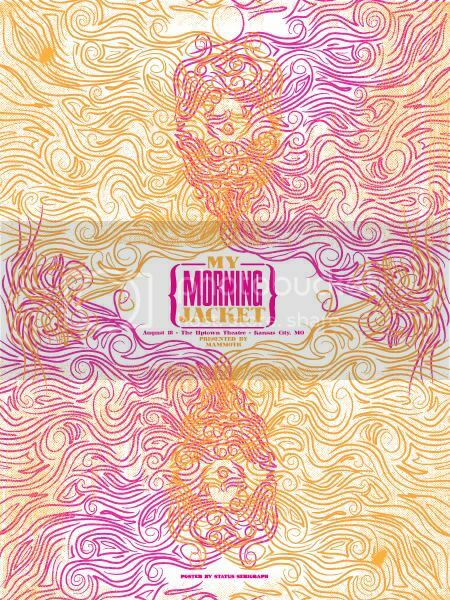 After dropping sold out posters for The Avett Brothers, Jack Johnson, and Trey Anastasio, Justin just released two stunning new prints for My Morning Jacket. They are $30 each and absolutely WILL be sold out soon. Check out his store for the posters, or StatusSerigraph.com to see more of his work. Great Stuff Man! Keep Producing!! Justin, I am mad proud. Keep reppin the rad printmakers comin out of Ktown Tennessee!